At the age of one, Alexandra was already on her first real pony. All her childhood she was surrounded by cats and dogs, so it was an obvious decision to become a vet or join the mounted police…the job with the most passion was an obvious choice! 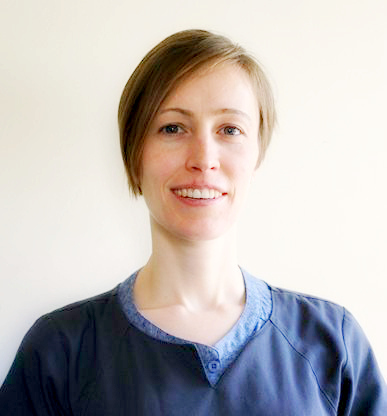 Alexandra graduated from Ghent University in 2005 and has worked in practices in Wales, the Netherlands and Belgium before joining Anne Nelson Vets in August 2015. 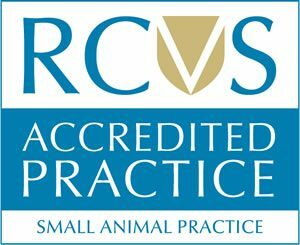 She is a member of The European Veterinary Emergency Critical Care Society and has particular interests in surgery, ultrasound and internal medicine.